No travel club would be complete without offering a selection of tours for its members and guests. With over 30 years of experience, The Magellan Travel Club has adapted the most popular features travelers prefer to create a series of pesonally designed Customized Tours. Our Signatours cater to the individual desires of affinity groups that wish to visit a specific destination with a personalized itinerary. Currently we offer three Signatour itineraries which can be easily modified to suit the specific desires of any group. Groups must be a minimum of 12 travelers and include: The Amalfi Coast & Rome, Chateau de Canisy, Normandy & Paris, Switzerland by Train. 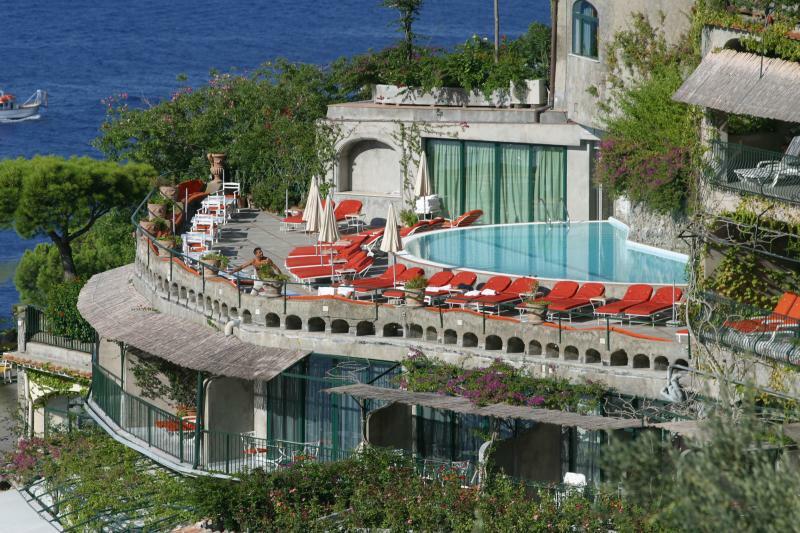 We begin with five nights at the deluxe five-star Hotel Santa Caternia in Amalfi. In addition to fabulous cuisine, the hotel, which nestles on a cliff overlooking the sea, features a salt water swimming pool and health club facilities in a stunning location. Day trips include a boat trip to Positano plus lunch at the spectacular Hotel Santa Caterina, Ravello, Capri, the Italian tile village of Vietri and a guided tour of the ruins at Pompei. From Amalfi we travel to Rome where we spend several nights in the Italian capital including a day trip by train to Florence. Other options can include visits to Tuscany and Venice. During our stay in Rome we can arrange lunch at John Paul Getty's former villa, La Posta Vecchia, and a farewell dinner in a 125-year old wine cellar. This itinerary is designed for people who enjoy independent travel but also want the shared experience of traveling with a group. Each participant receives a first-class Swiss Rail Pass which allows them the freedom to decide where and when they want to go on any given day. Group members wishing to do independent sightseeing may rejoin the group at an appointed time. We base ourselves in two cities with day trips from each central location. Hotel accommodations are selected according to the base cities we choose for the tour. 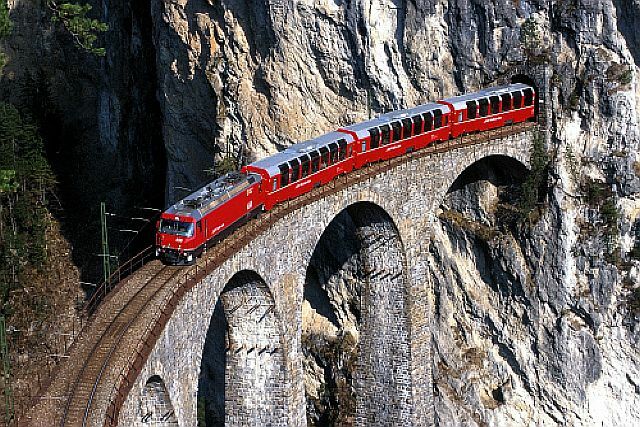 In addition to unlimited travel by rail, the Swiss Travel System offers free transportation on boats, lake steamers, funiculars, rack railroads, postal buses, local transportation and discounts on many cable cars. The pass is also valid for free admission to more than 400 museums throughout Switzerland. Our journey into France is a lesson in art, architecture, history and French aristocracy. First we travel to the tiny village of Canisy to spend five nights at a 1,000 year old private chateau which has been occupied by the same family for ten centuries. 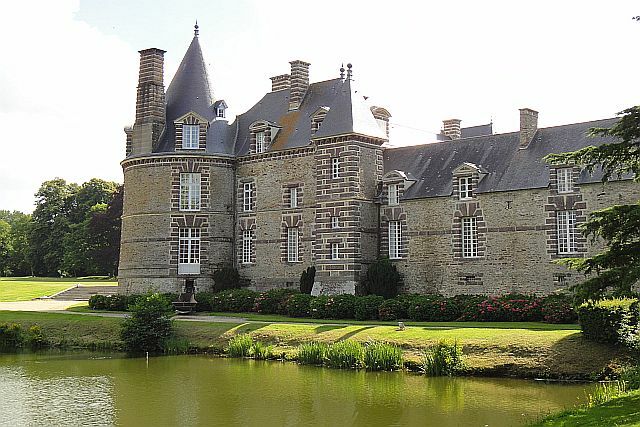 Our host is Count Denis de Kergorlay and we "live" in his castle in the style of French aristocracy. Each bedroom is appointed in a different period of French history. Dinners are four-course family-style meals prepared by the count's personal chef. Cocktails are available before and after dinner and wine is served during dinner. Breakfast is also included. Day trips include the D-Day landing beaches, the American Cemetery at Omaha Beach, Mont St. Michel, Honfleur, Bayeux for shopping and its tapestry and Monet's gardens at Giverny. In Paris we enjoy a brief three hour city orientation tour and spend three nights in the City of Lights where group members are on their own to enjoy personal whims and fancies. Day trips to Chartres, Versailles or the Loire Valley can also be arranged from Paris. *Prices for each of these trips vary according to length of stay, special arrangements, sightseeing venues and other variables that are included in the customization process.